Presenting the award was the Honourable Kristy Duncan, Canada’s Minister of Science; as well as Mrs. Mary Ashok, chairperson of the Dancing Damsels Inc. Dr. Seth was the only recipient of the award, which is given annually marking the contributions of a strong role model female. Canadian Senator Hon. 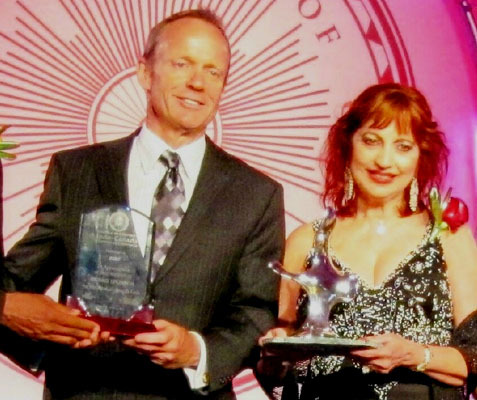 Dr. Asha Seth was honored with the “NRI of the Year Award in Philanthropy for North America”. TIMES NOW, India’s news channel, and ICICI Bank, India’s largest private sector bank, celebrated the success and achievements of Indians across the world with the announcement of the winners of 2nd TIMES NOW ICICI Bank ‘NRI of the Year’ awards, powered by Global Indian International School (GIIS). 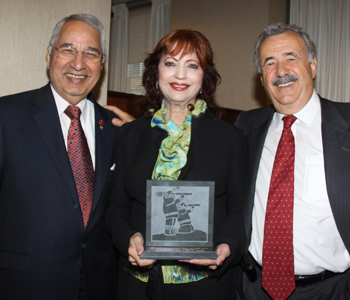 “It was an incredible honor to be selected as 2014 NRI of the Year in the category of ‘Philanthropy’ for the region of North America,” said winner Dr. Asha Seth. 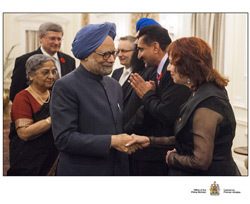 From an impressive pool of candidates, the Jury panel selected Dr. Asha Seth for her longstanding charitable work and her initiatives as the first woman of Indian origin to be appointed to the Senate of Canada. 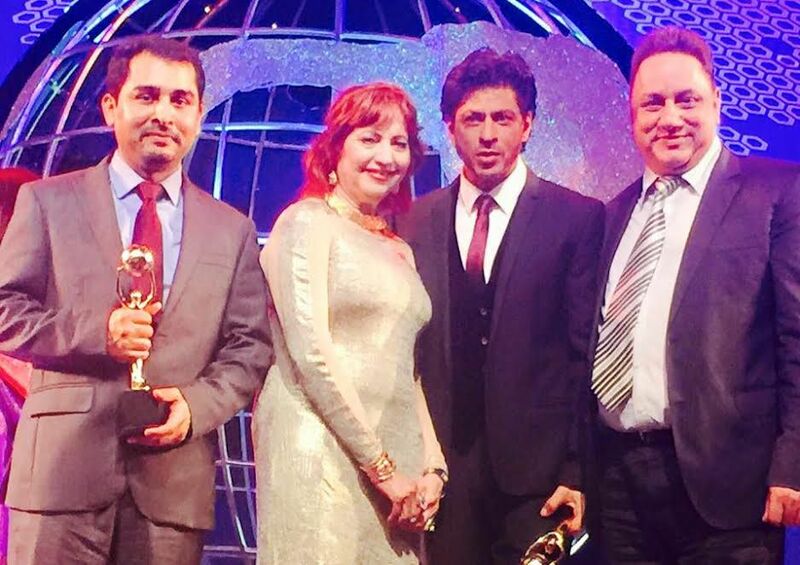 The award ceremony held in Mumbai also facilitated Bollywood star Shah Rukh Khan with India’s Global Icon Award. 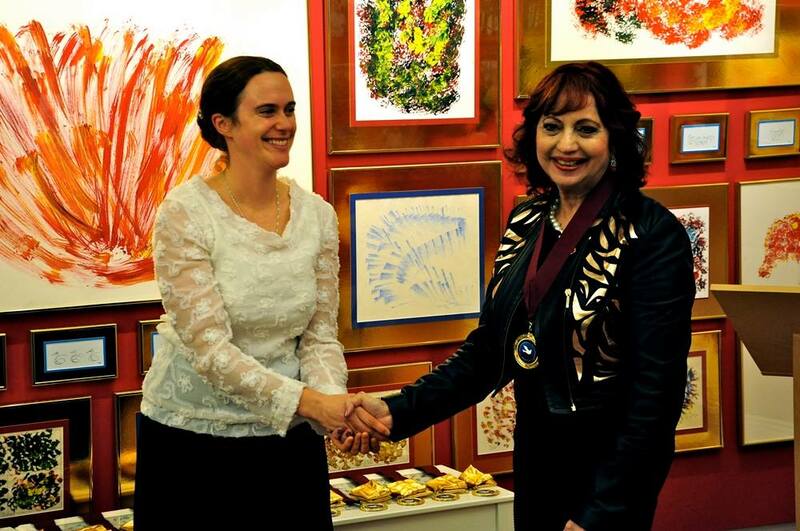 On November 25th, 2014, the Sri Chinmoy Peace Foundation of Canada held a special reception and exhibition celebrating the 40th Anniversary of the art of spiritual philosopher and dreamer of world peace Sri Chinmoy. During the event, the Foundation awarded several Diplomats and Politicians with the Peace Dreamer award for their timeless service to their Country and the World. 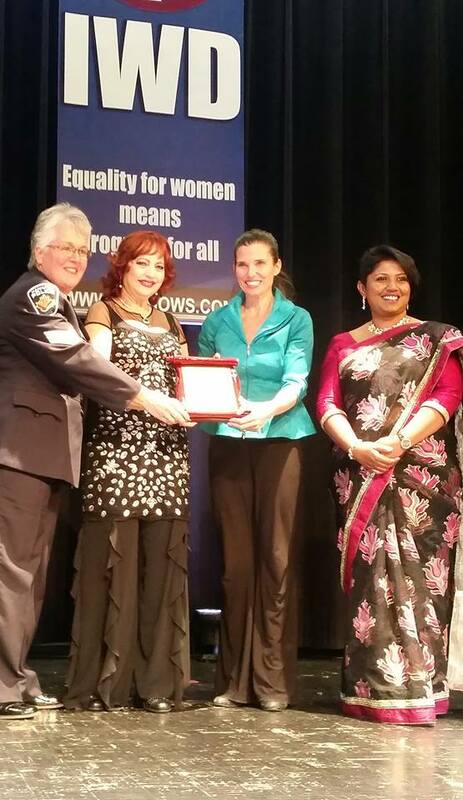 The Honourable Dr. Asha Seth was among those receiving the award. Senator Seth thanked the Foundation for its generosity. Ms. Pratyaya Hamilton, Director of The Foundation expressed their delight in presenting the award to “well deserving recipients”. 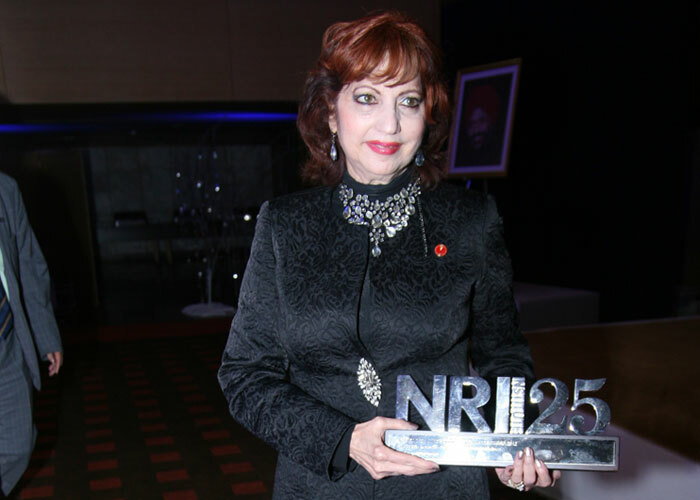 The NRI Institue organized the NRI DIVAS 2013 on 10th January at Le Meridien, New Delhi with great solemnity. The event was presided over by Rt. Hon. Baroness Dr. Sandip Verma, Parliamentary Under Secretary of State for Energy and Climate Change UK as the Chief Guest and various eminent dignitaries Tarlochan Singh, MP, Justice Bashir Khan, Dr. Balram Jakhar, Joginder Singh (Retd. IPS Director CBI) and Amar Singh MP as the Guests of Honour. The NRI institute is a non-profit NGO, Registered body of Peoples of Indian Origin founded in the Year 1989, aims to provide a platform for the Indians living in India and abroad. It promotes NRI investments in India and paves the way in this regard with an effective approach towards the Government and other authorities. The Institute highlights the achievements of NRIs and PIOs in their chosen field of activities. 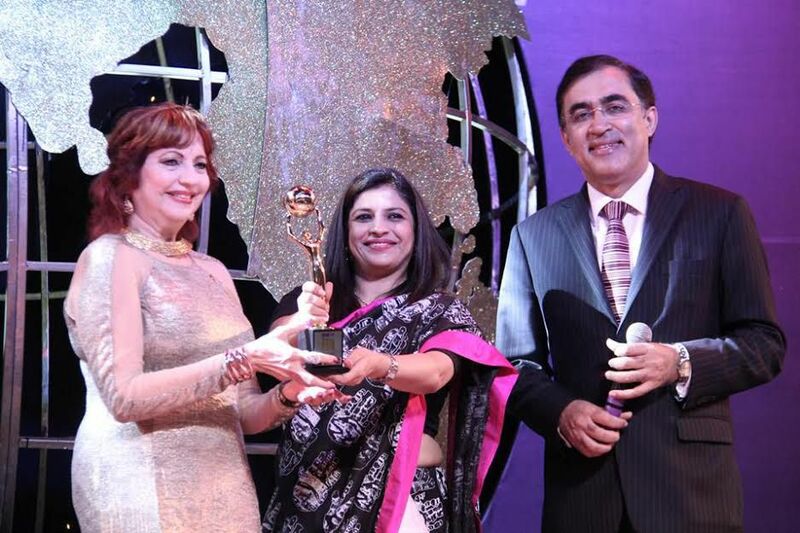 During their 37th annual gala in Toronto, AWIC’s Lifetime Achievement Award was given to Senator Asha Seth, a long-serving member of not only AWIC but multiple humanitarian and non-profits causes both in Canada and abroad. The award also made light of the fact that Senator Asha Seth was the first ever Indo-Canadian female appointed to the Senate of Canada. AWIC Community and Social Services, one of the GTA’s most active non-profits for community and social services, hosts the Annual Gala as the primary fundraiser to support many of the Toronto-based organization’s vital programs and services, such as English-as-a-Second language classes, basic computer knowledge, programs for children, youth and seniors support services, arts and health classes, and many other skill development and social programs. 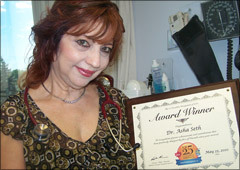 2011: Senator Asha Seth received the The Council Award from The College of Physicians and Surgeons of Ontario. Dr. Kumar Gupta described and presented The Council Award which recognizes physicians who have demonstrated excellence in the eight physician roles that were identified by Education Future Physicians of Ontario in 1993 viz. the physician as an outstanding person and professional, scientist, and scholar, learner and health advocate, resource manager and collaborator, communicator and clinical decision-maker. He mentioned glowing colleague and patient testimonials that made Dr. Seth an obvious choice, so much so that one of her patients credit her as the best doctor in the world, having been rid of a previously undiagnosed malady. At the award gala, Dr. Seth took the stage and remembered how a little girl’s dream to be able to care for others was realized as her parents allowed her to seize the opportunity to study medicine. Today, Dr. Seth feels the honour and pride of being able to practice medicine in Canada for over 30 years and examining thousands of patients and delivering an equally vast number of babies. For her, the best part of her job was to hear the first cry of the baby and the laughter of the family. Being a doctor has allowed her to offer care in many ways beyond the examination room. Innumerable charities and organization in need of fund beckoned; and each time, she rose to the occasion. Generous personal contributions, proactive fundraising and the establishment of a Foundation that strives to disseminate the latest in medical education and humanitarian activities define Dr. Asha Seth as a “Physician-Philanthropist”. 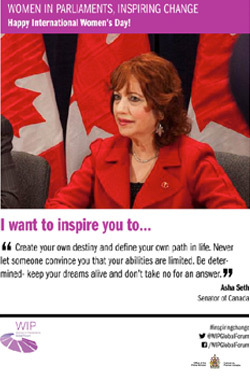 Because of her commitment to turning her professional success into ways of giving back to the community, she has been named one ofCanadian Immigrant Magazine’s Top 25 Canadian Immigrants. 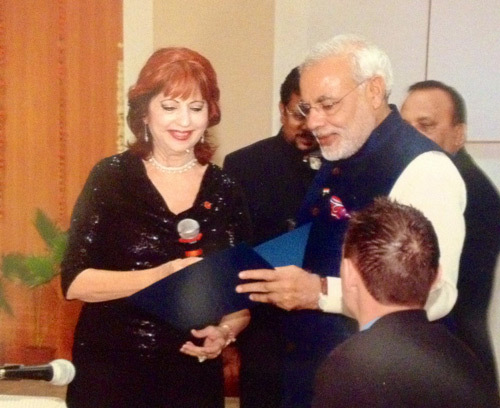 Dr Asha Seth awarded with Presidents Award from Hon. Minister Stockwell Day At the ICCC Award Gala 2009. The Ontario Premier Dalton McGuinty and Hon. MP Deepak Obhrai and many other distinguished guests were present in the Award ceremony. Dr. Asha Seth gets very emotional and show gratitude to the jury who has selected them for such an esteem regard.